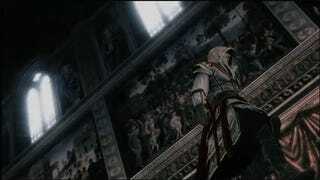 Assassin's Creed II is officially out in North America. If you're undecided on whether to pick the game up, maybe you should check out this trailer and then read our review of the game courtesy of Stephen Totilo. You must be 18 or older to view this trailer.